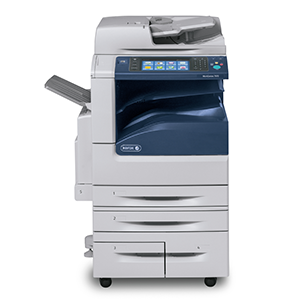 Not only do businesses require the efficiency and cost savings that our various printing solutions can provide they also require quality service support and repairs. With long established partnerships and a wealth of experience CDT has the field expertise to enable us professionally and efficiently to manage your print hardware. We currently support over 2,000 different devices in the UK from a range of leading manufacturers we have the experience and know-how to get your machines back up-and-running to optimum efficiency no matter what mix of machines or what type of manufacturer you have chosen. CDT is able to provide service support on already existing machines incorporating them onto a contract with or without the addition of new machines. Businesses can minimise existing investments through one partner without the need for increased cost and implement these alongside your technical and operational needs. Print hardware audit allows businesses to cut waste, track printing, and save money it is a smarter way to print and manage devices across your corporate network without the complexity.